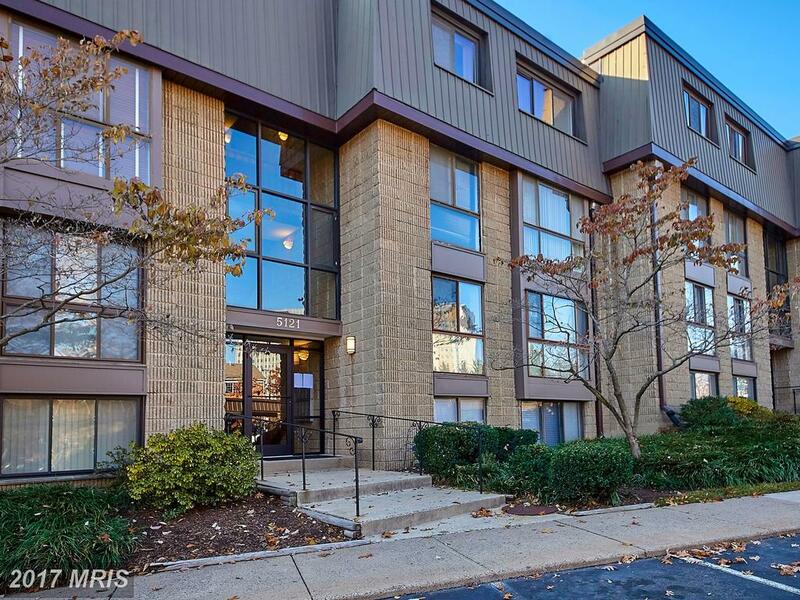 What Options Are There For Home Buyers Pursuing A 670 Sqft Condo In 22307 In Alexandria? 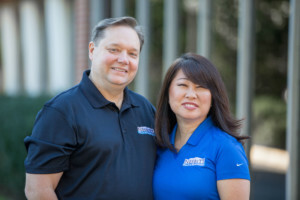 Nesbitt Realty & Property Management > About Nesbitt Realty > Updates > Northern Virginia > Fairfax County > Alexandria > New Alexandria > River Towers > What Options Are There For Home Buyers Pursuing A 670 Sqft Condo In 22307 In Alexandria? Will Nesbitt has lined up some selections for home buyers dreaming about a Colonial in 22307 in Alexandria. 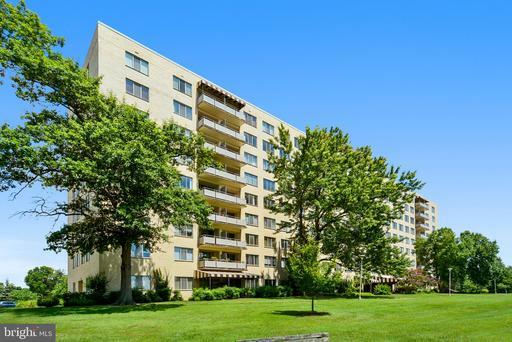 This little index of properties starts with 6641 Wakefield Dr #305 Alexandria VA. 6641 Wakefield Dr #305 is a 1-bedroom 1-baths high-rise condo at River Towers in 22307 in Fairfax County. The homes in this community are brick condos with an average of 779 sqft of living space. 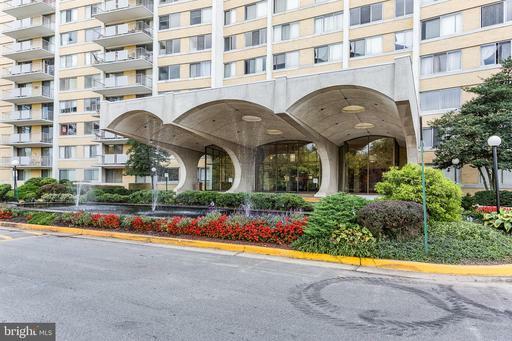 6641 Wakefield Dr #305 is located at River Towers in the 22307 ZIP code. The median age of high-rise condos in River Towers is 55 years of age. 6641 Wakefield Dr #305 is asking for $142,000. The enclave is served by Belle View Elementary School, Carl Sandburg, and Sandburg Middle Schools and West Potomac High School. 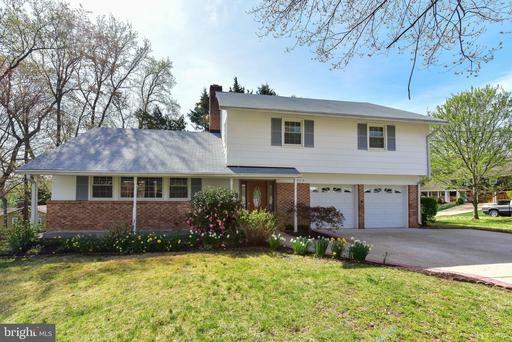 Will Nesbitt can show you this residence or similar homes in Fairfax County. Do you need a 22307 in Alexandria Realtor? If so, find a real specialist like Will Nesbitt who specializes in high-rise condos in 22307 in Fairfax County. Nesbitt Realty Can Manage Your Rental Home At Chesterbrook Woods In 22101 In McLean. 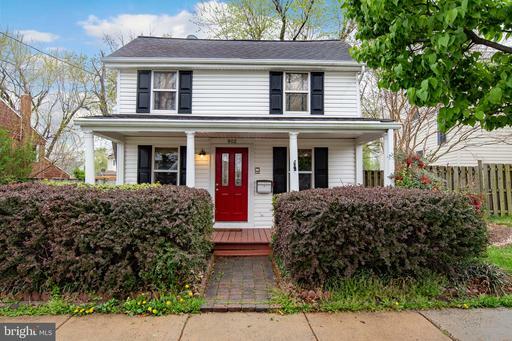 Rare find In Burke, Gorgeous Renovated Home backing to Lake Braddock. 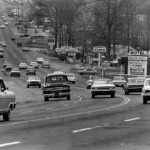 What is the “Main Street” of Southern Fairfax County?